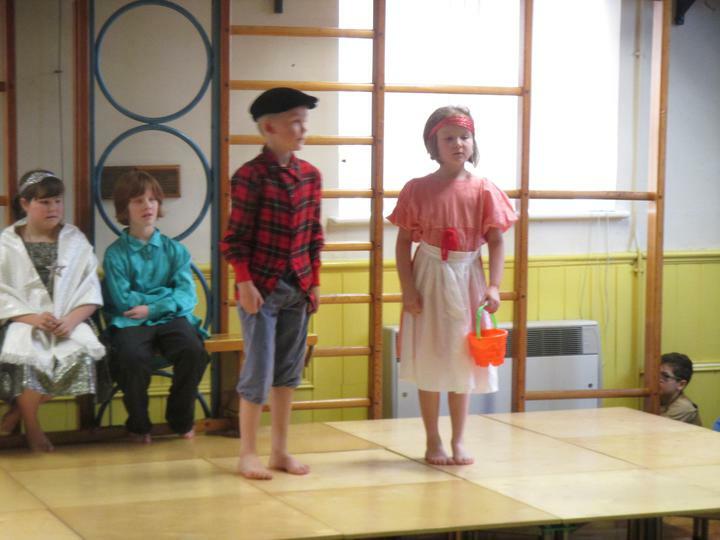 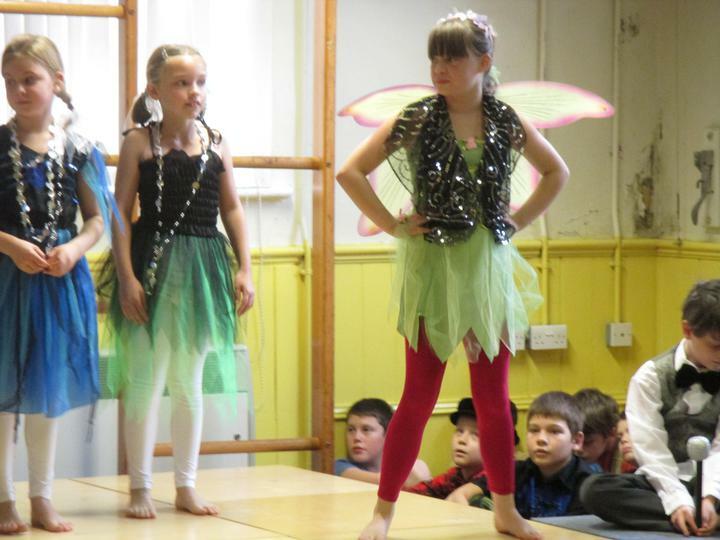 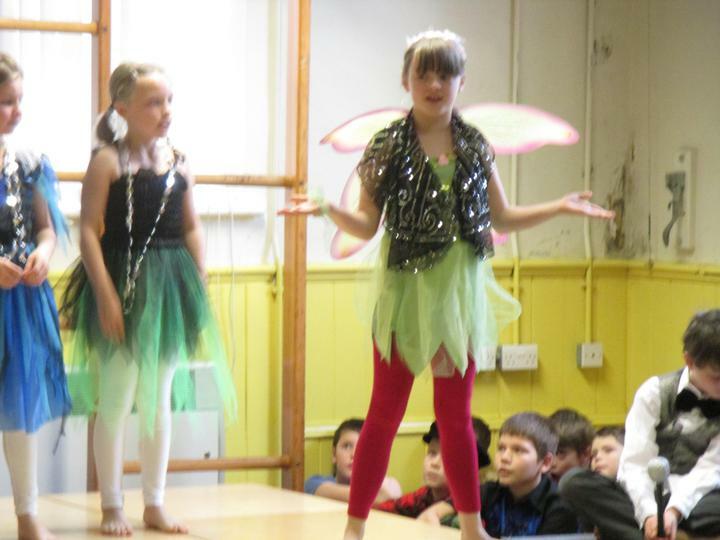 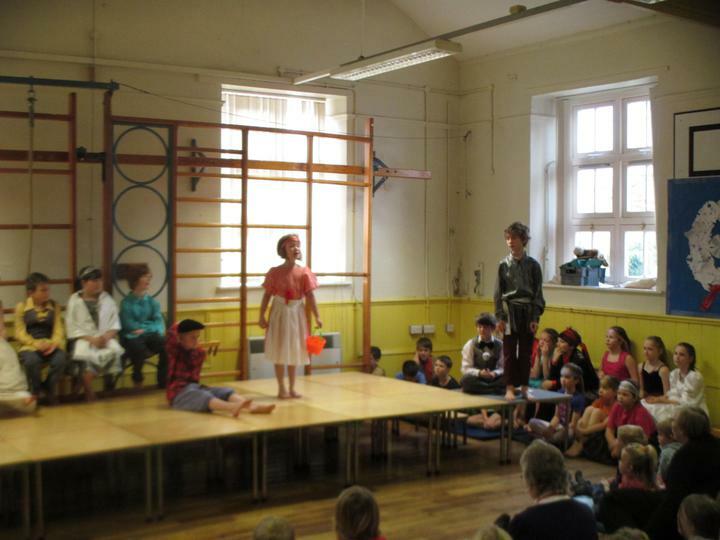 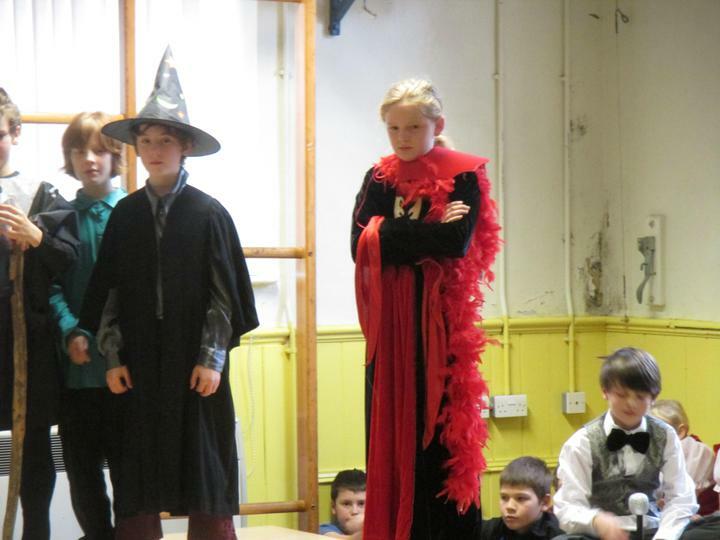 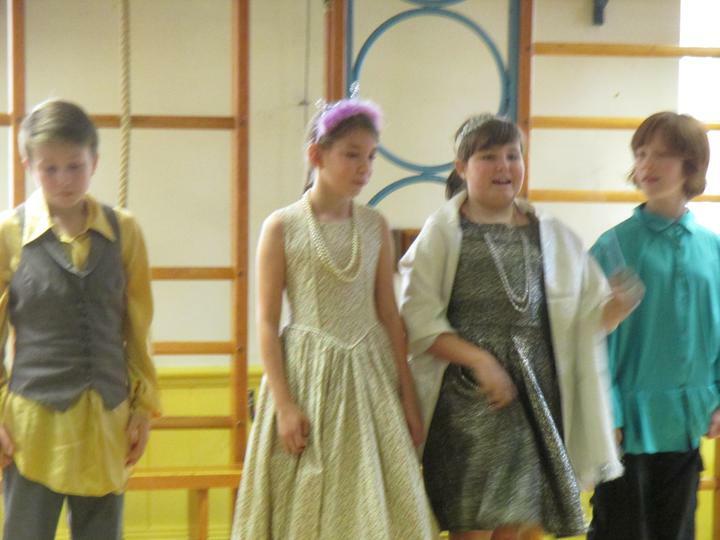 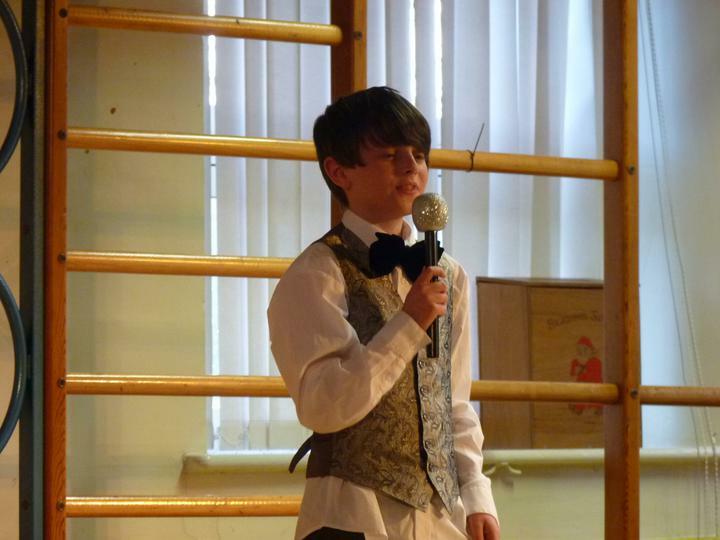 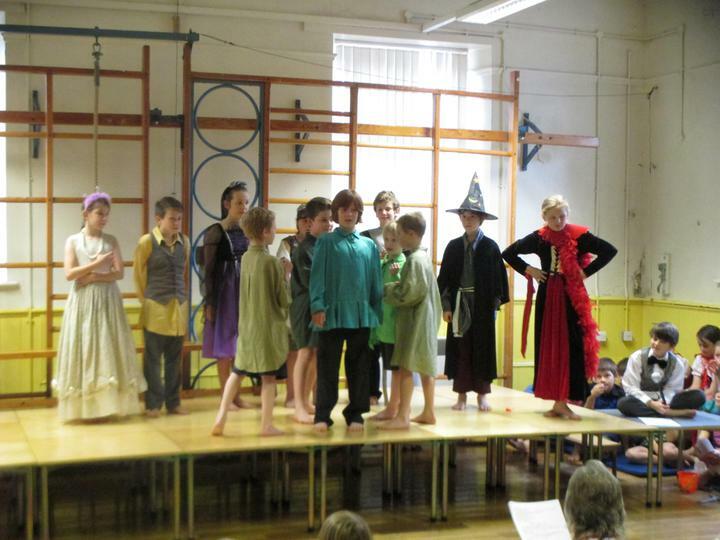 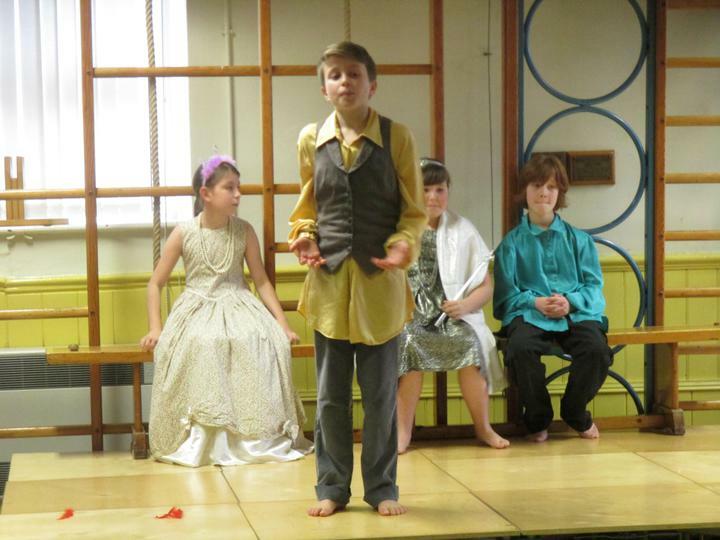 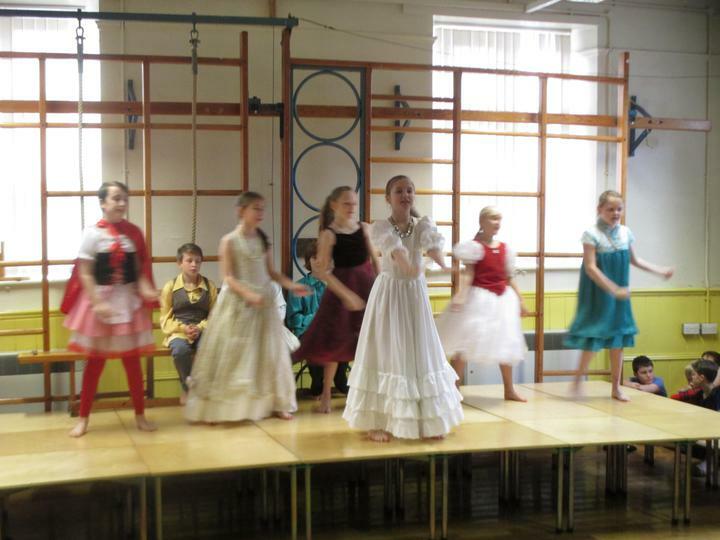 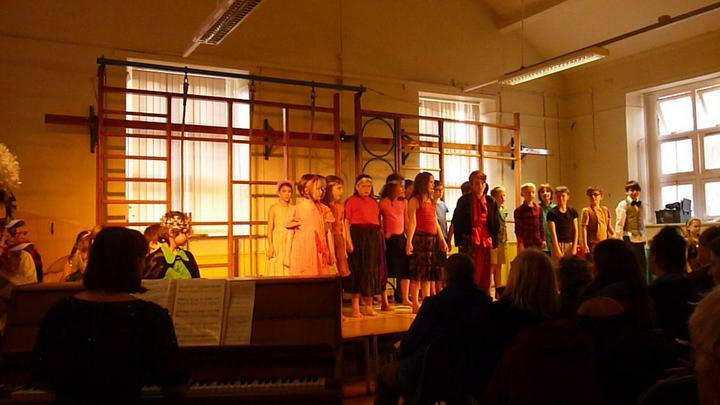 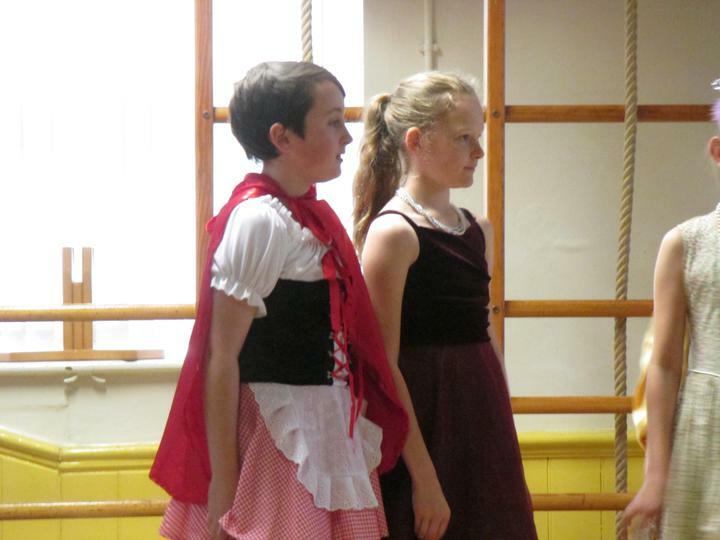 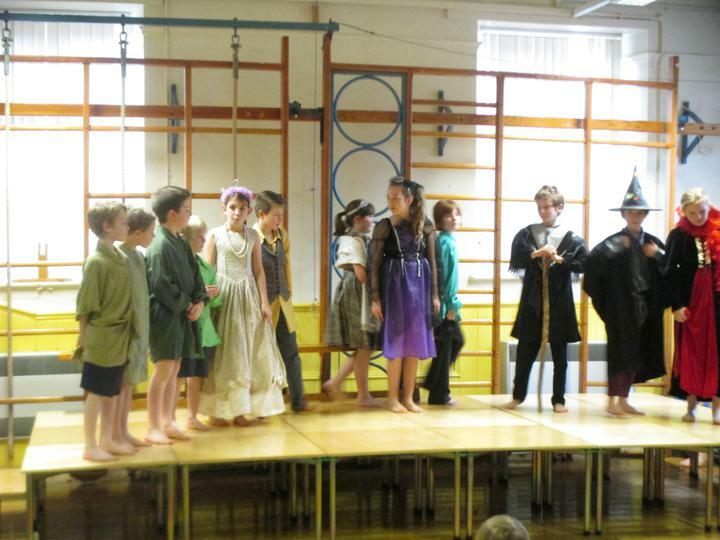 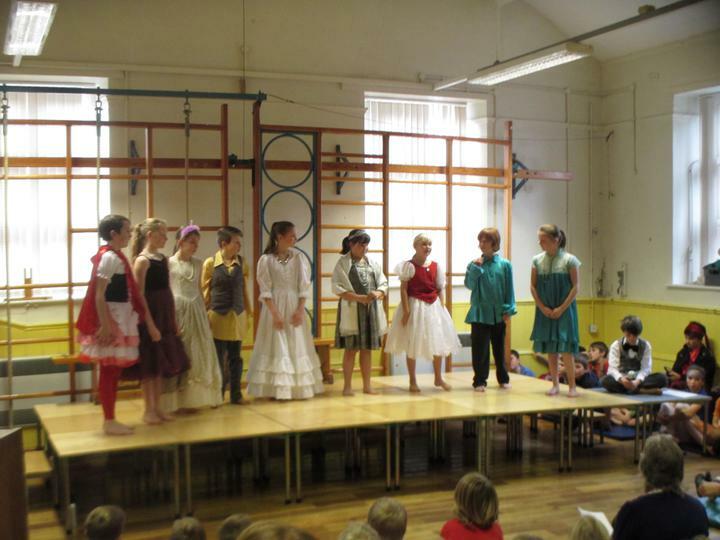 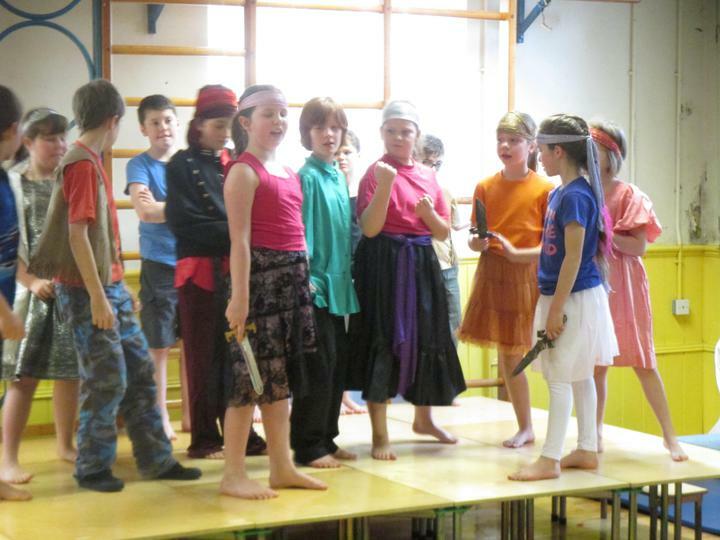 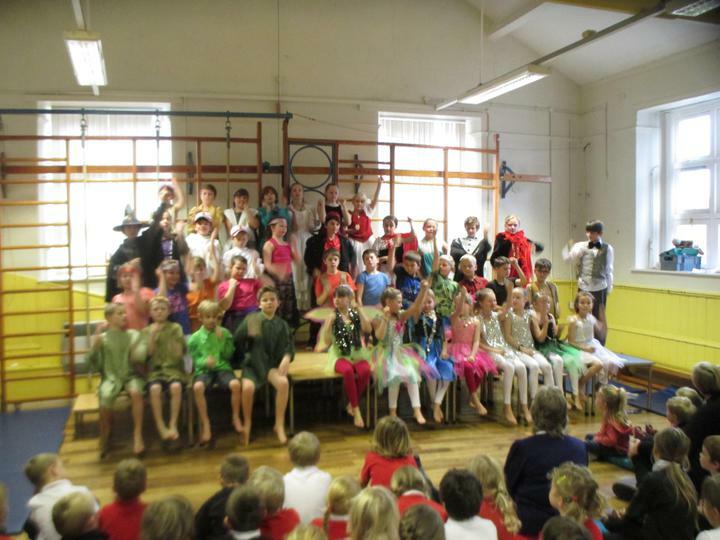 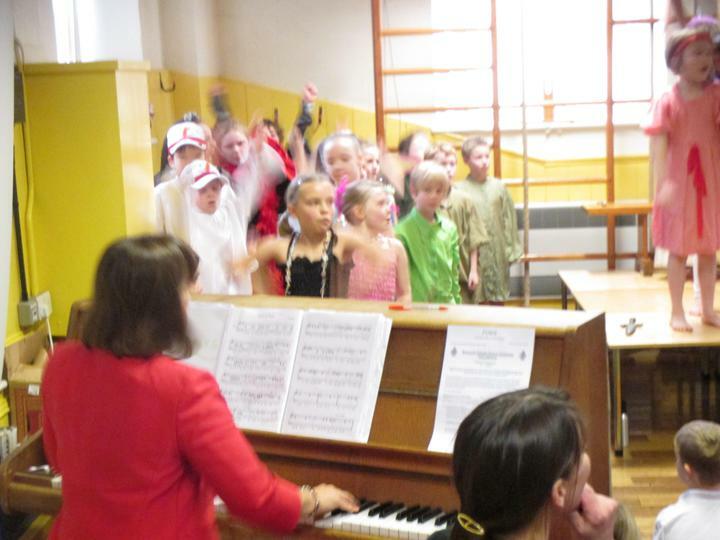 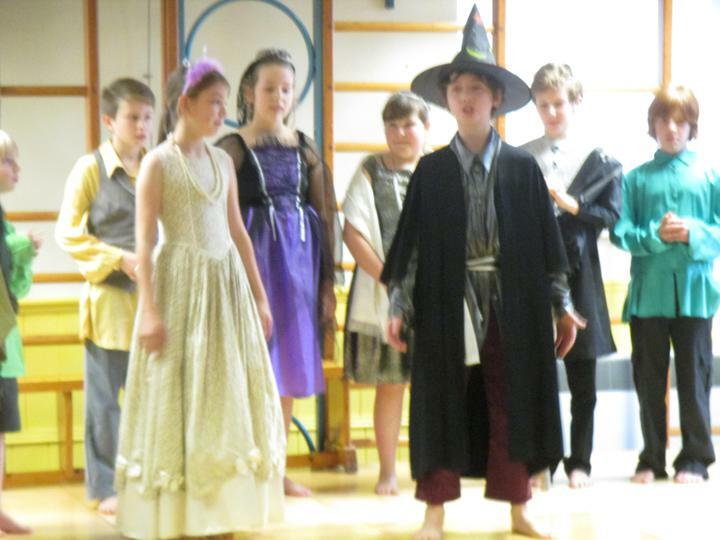 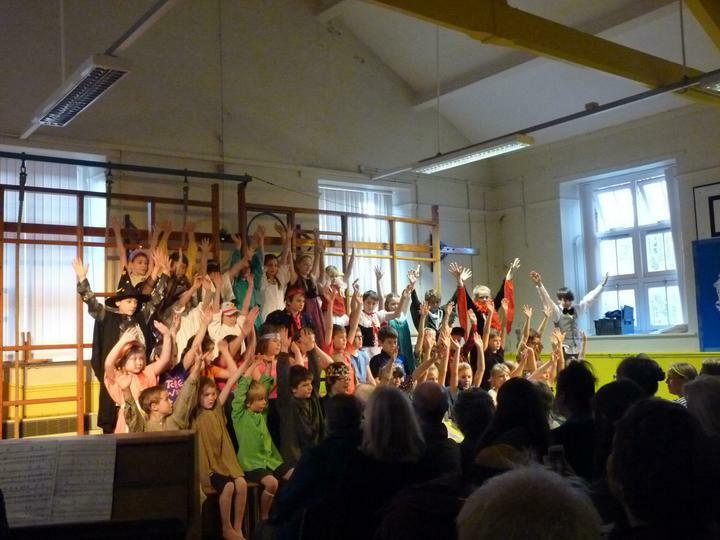 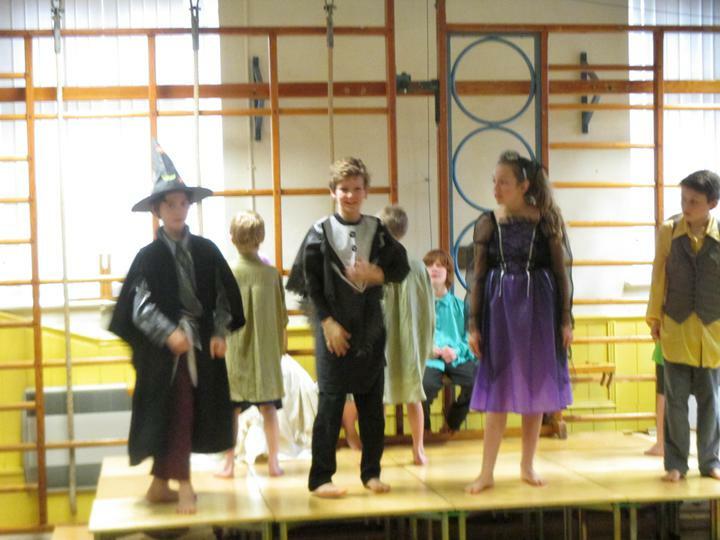 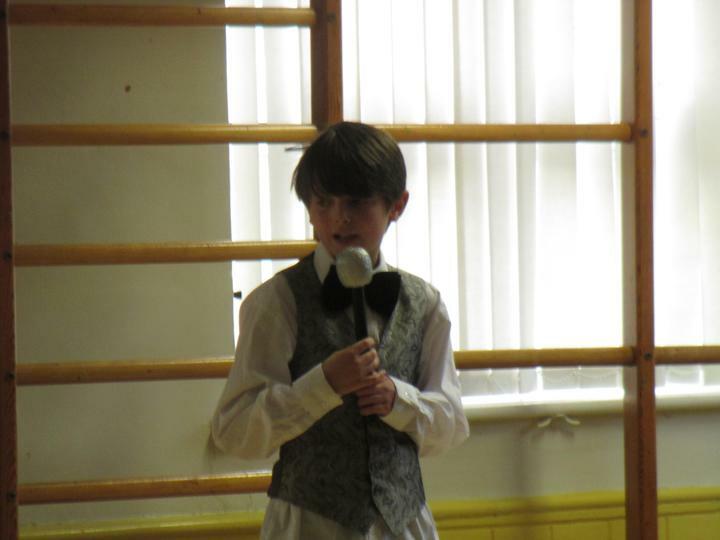 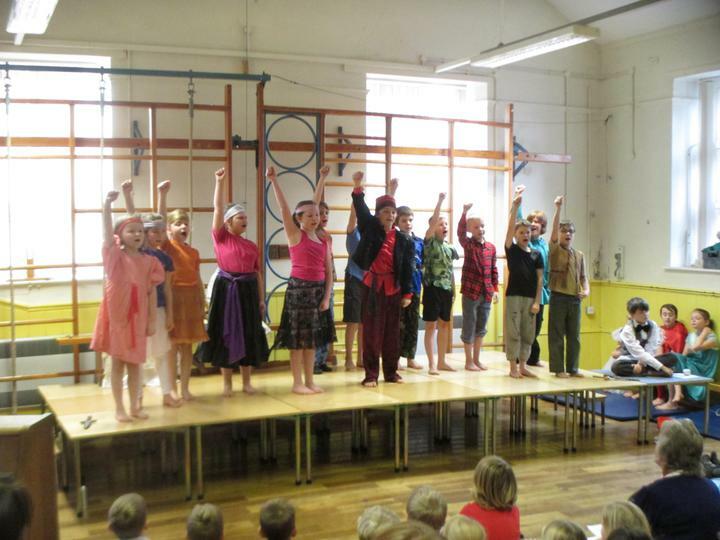 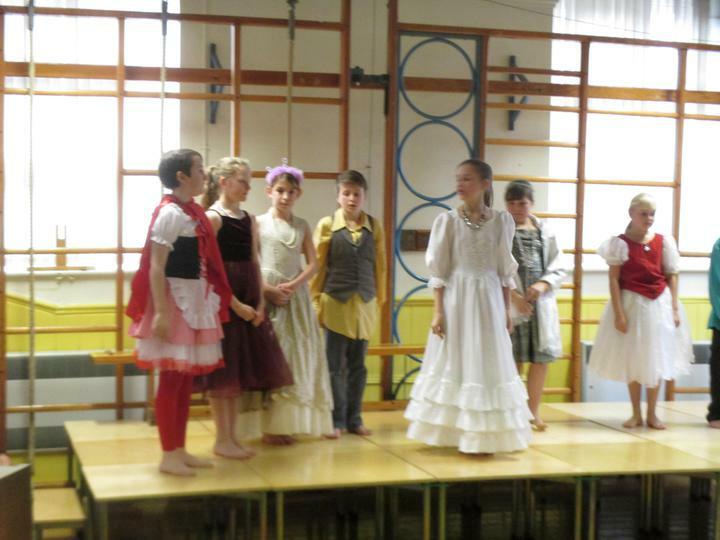 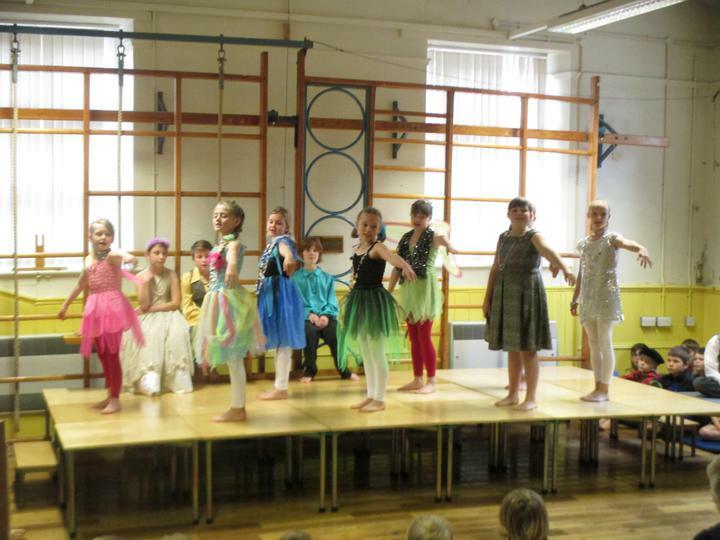 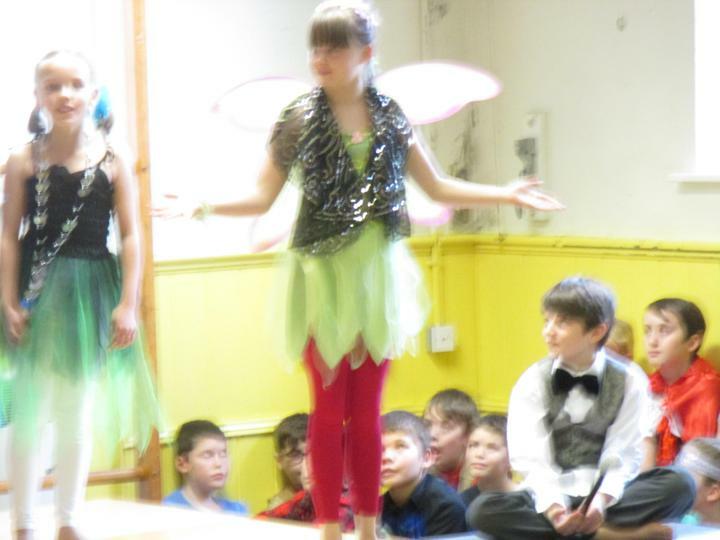 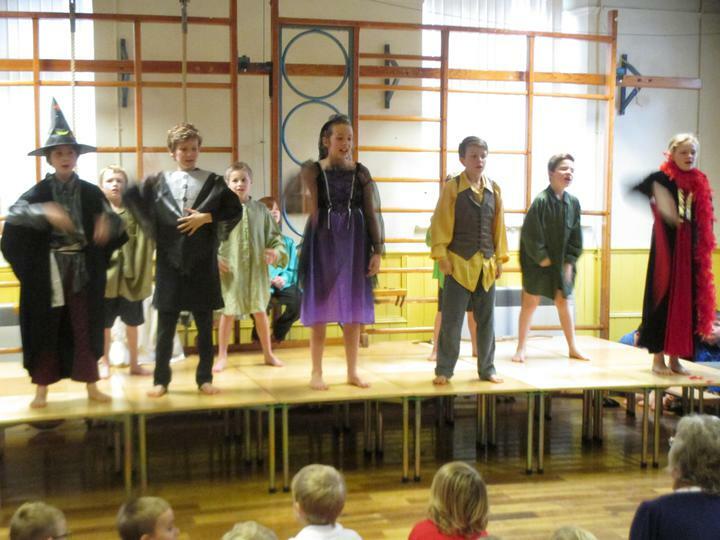 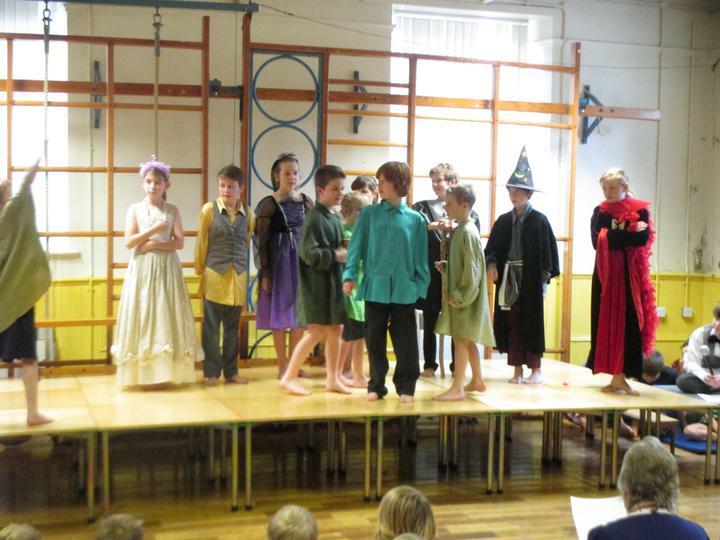 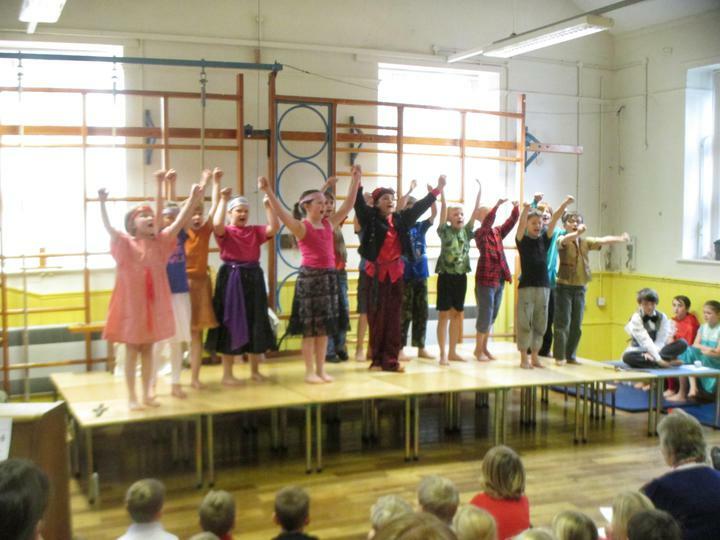 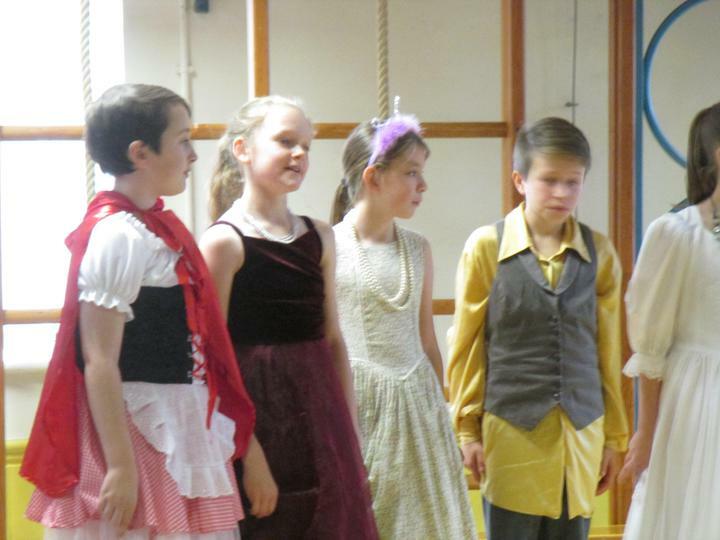 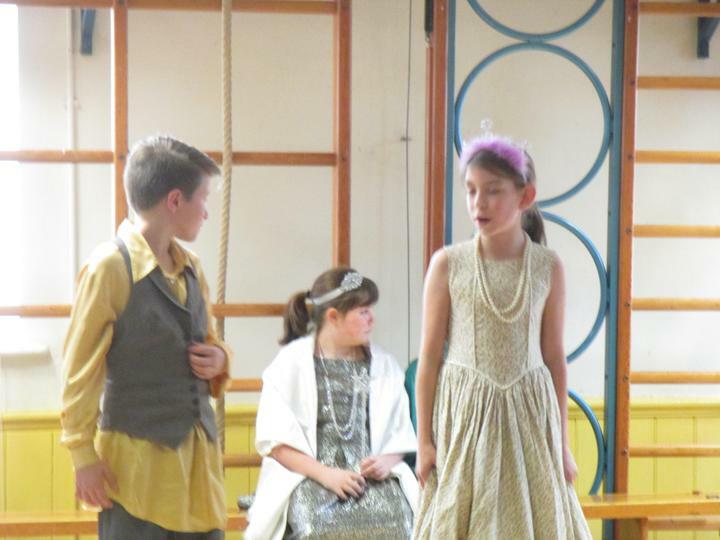 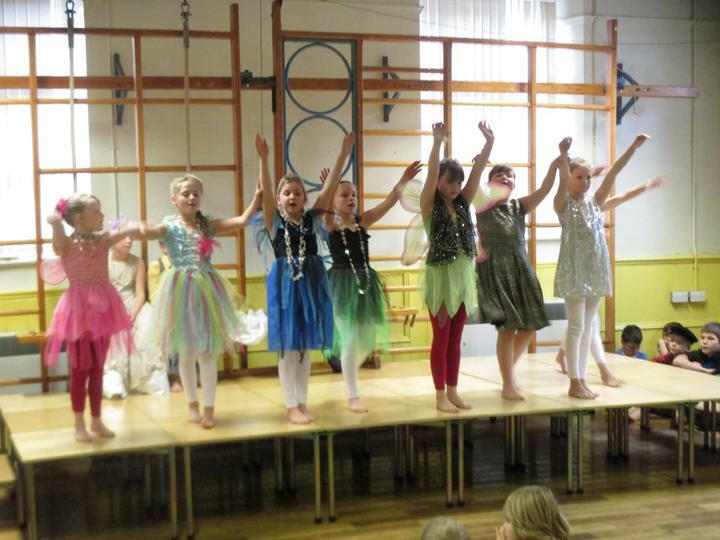 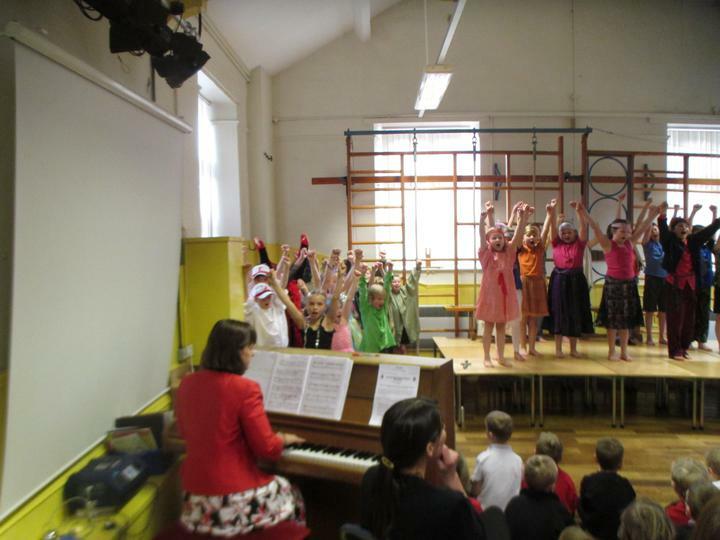 The FT Factor: Class 3 and Class 4's Musical Spectacular from the pen of Mrs Butcher. 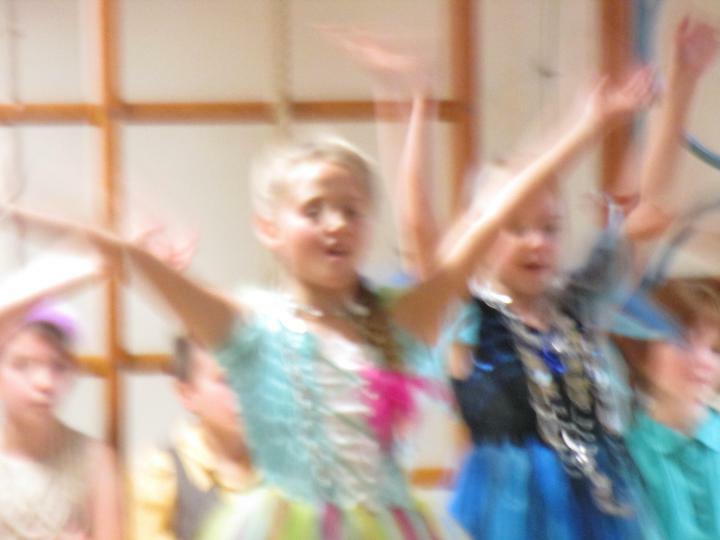 Baubles! 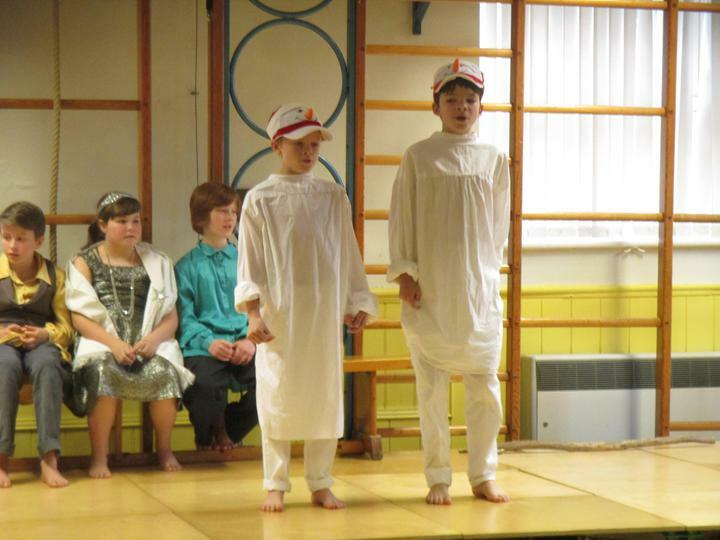 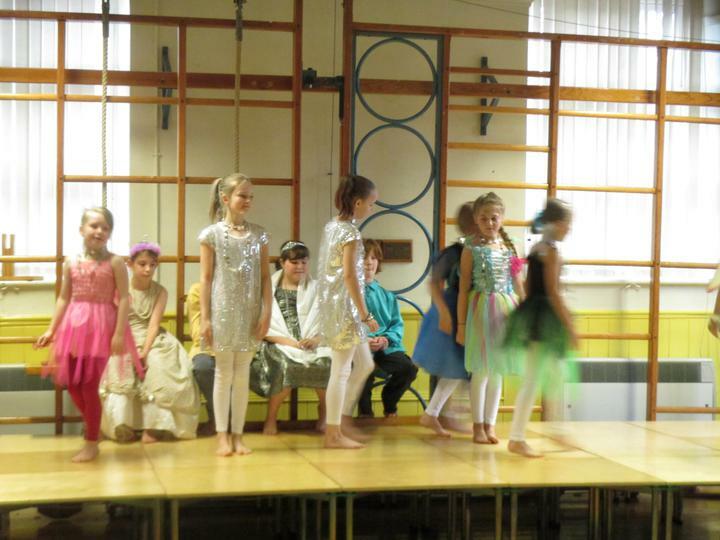 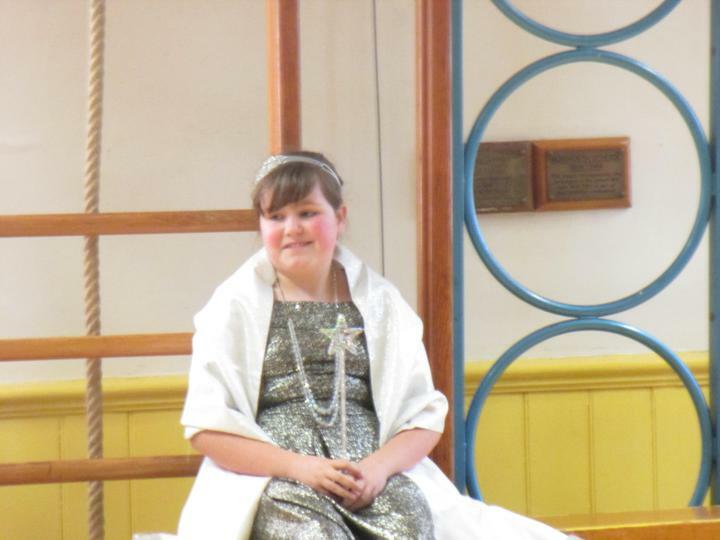 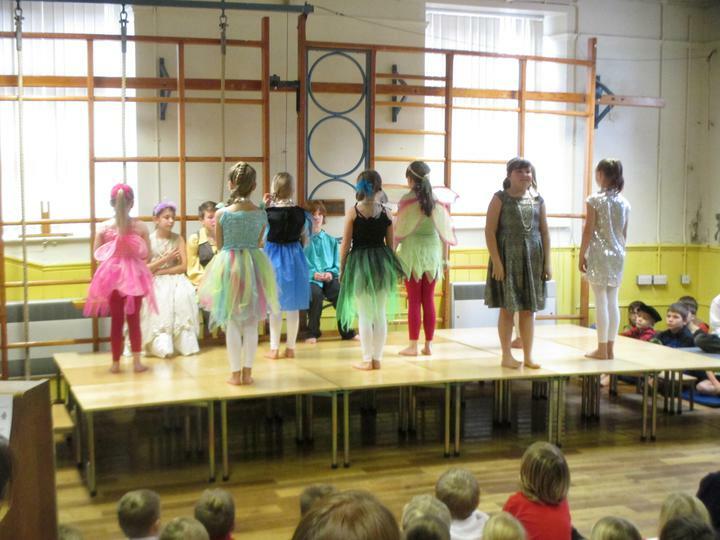 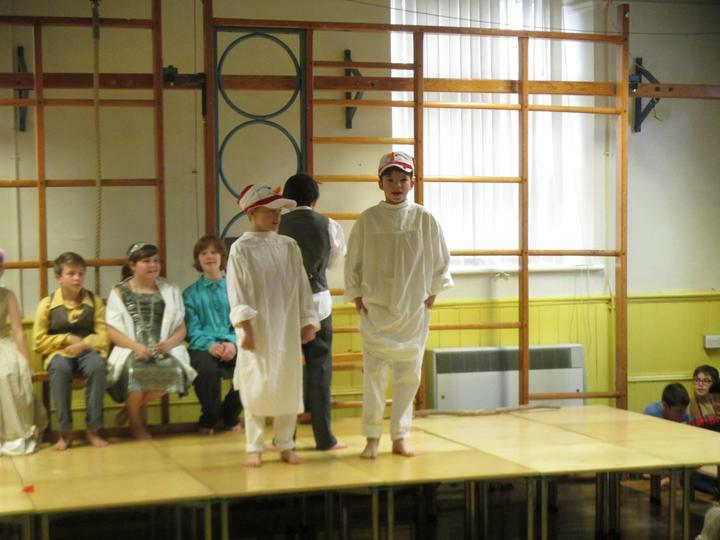 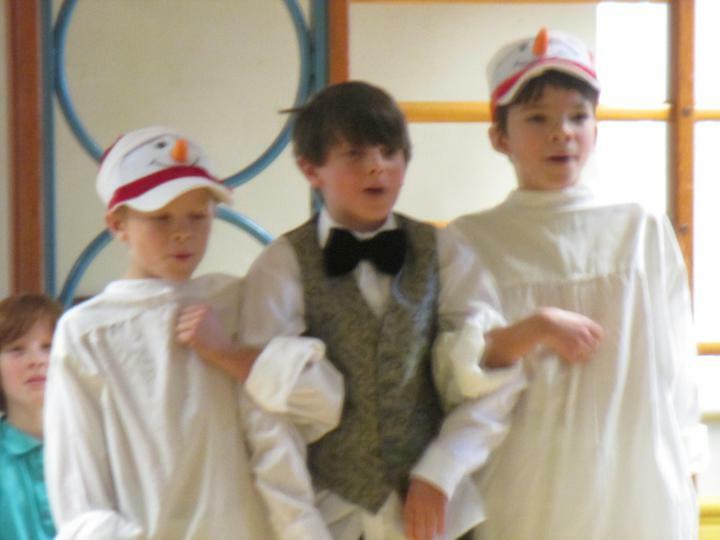 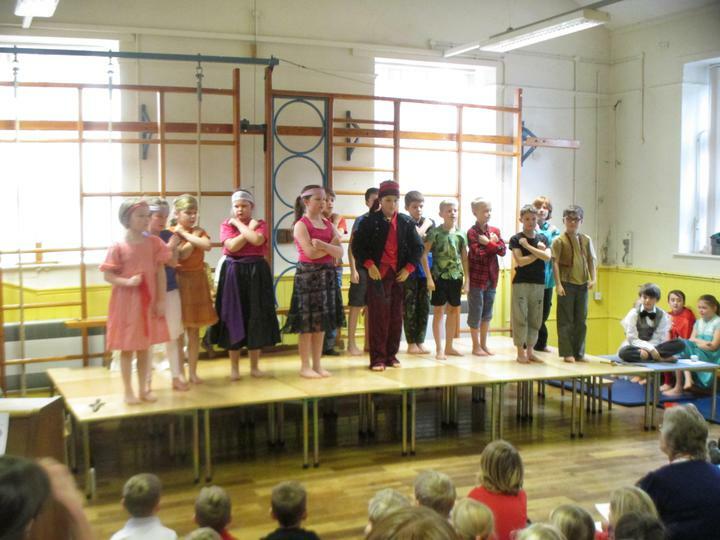 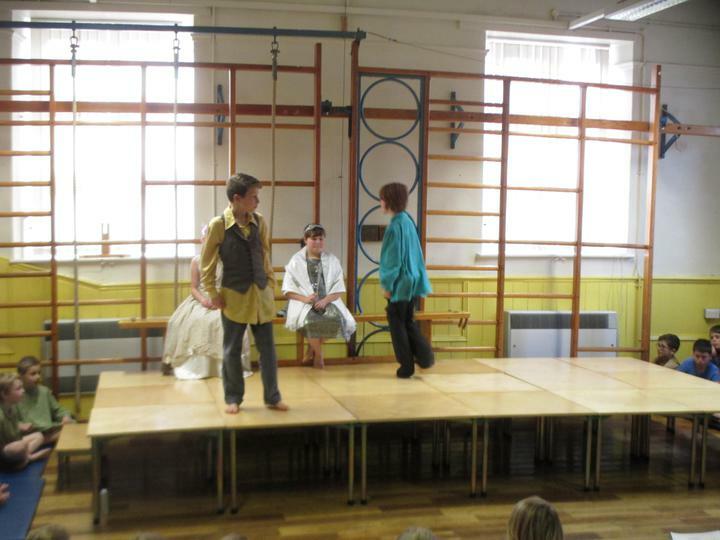 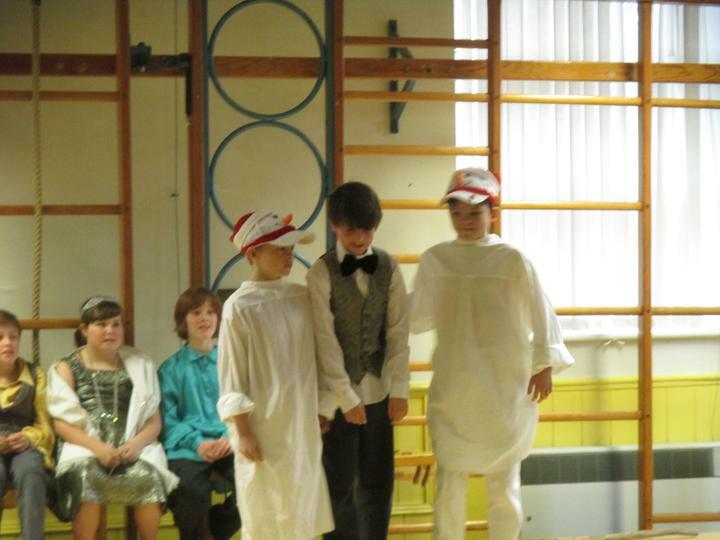 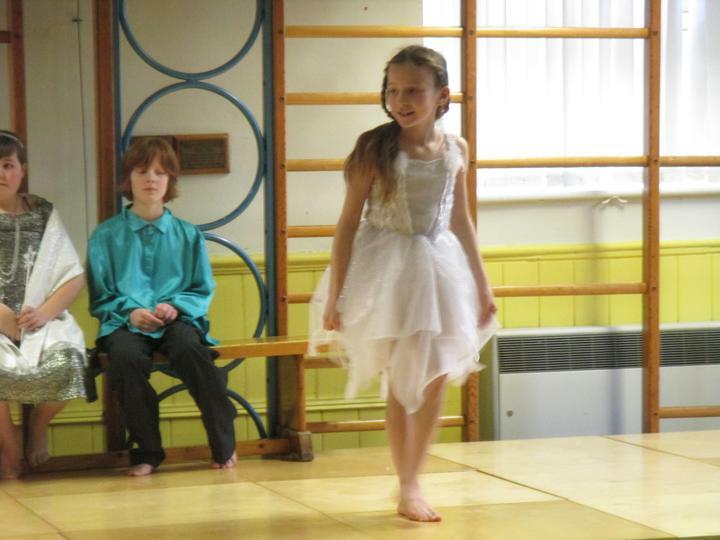 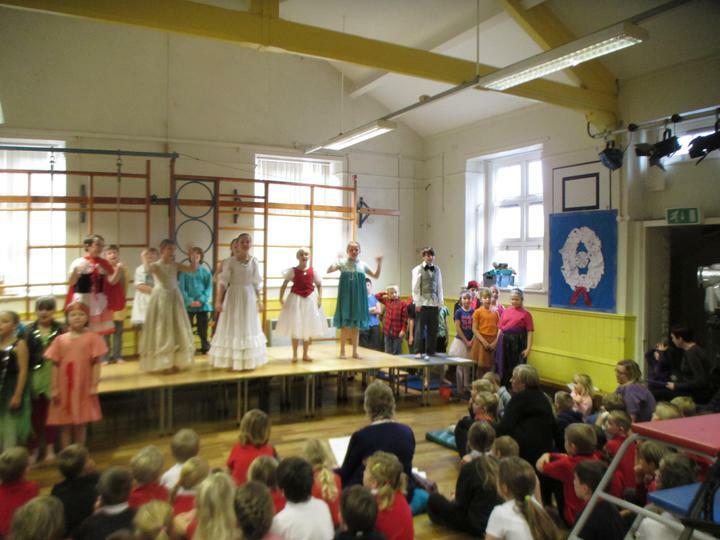 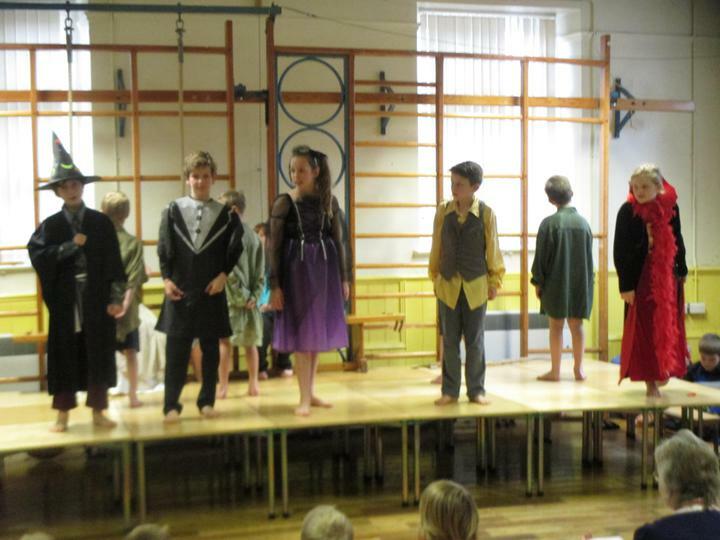 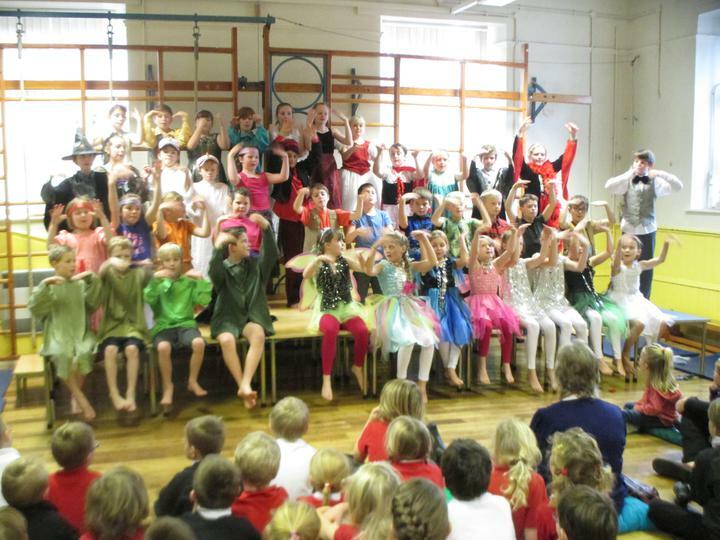 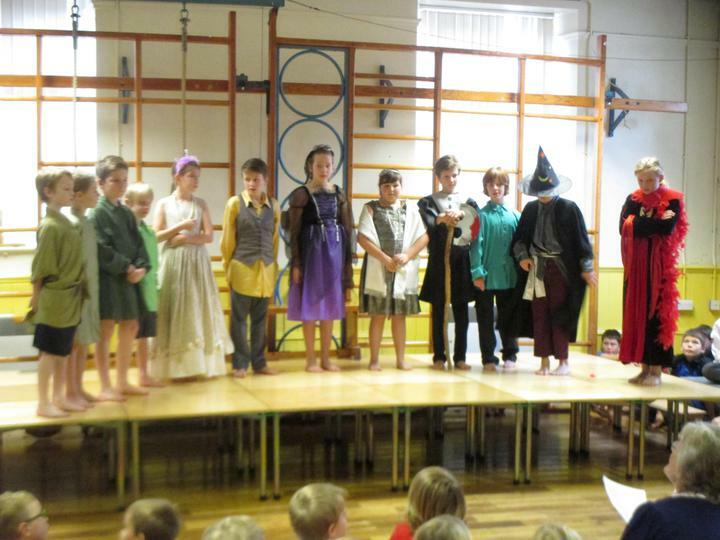 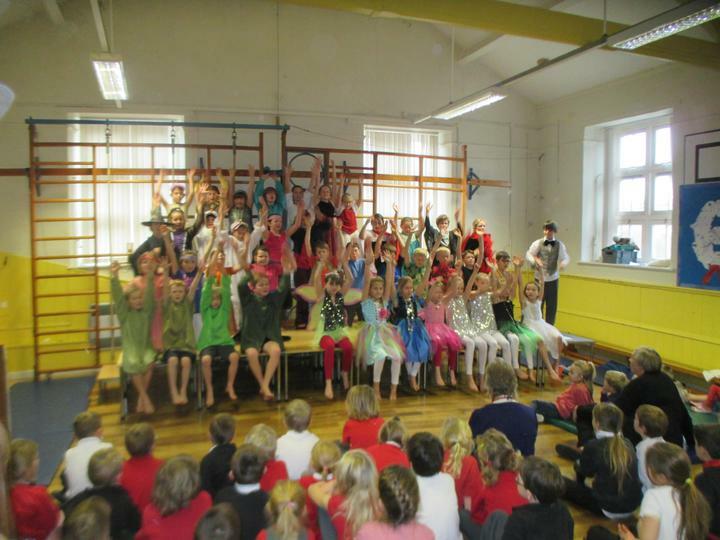 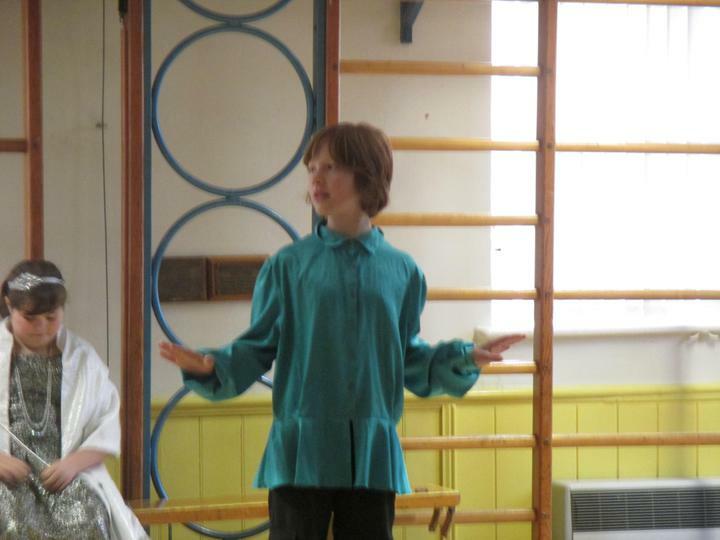 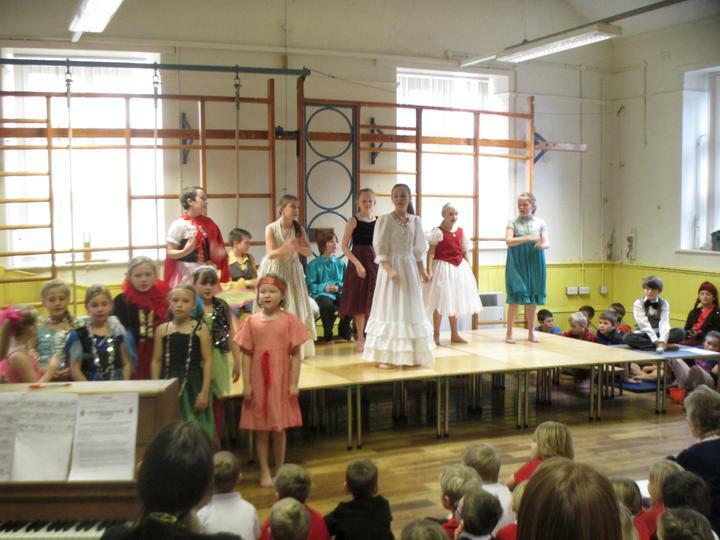 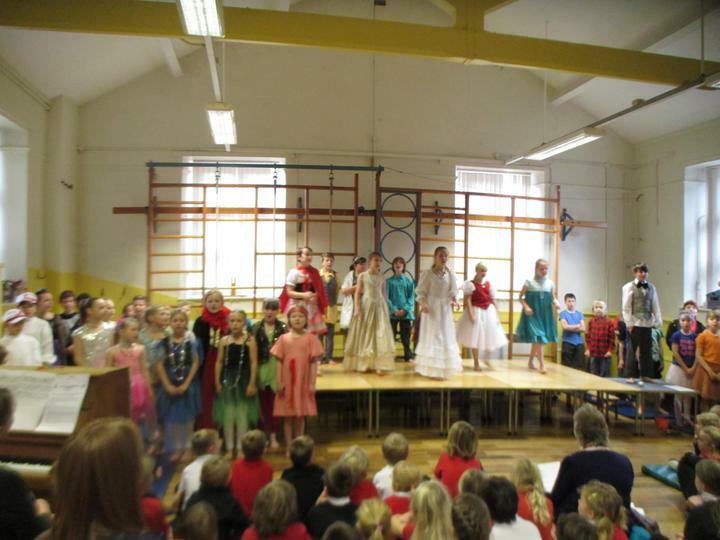 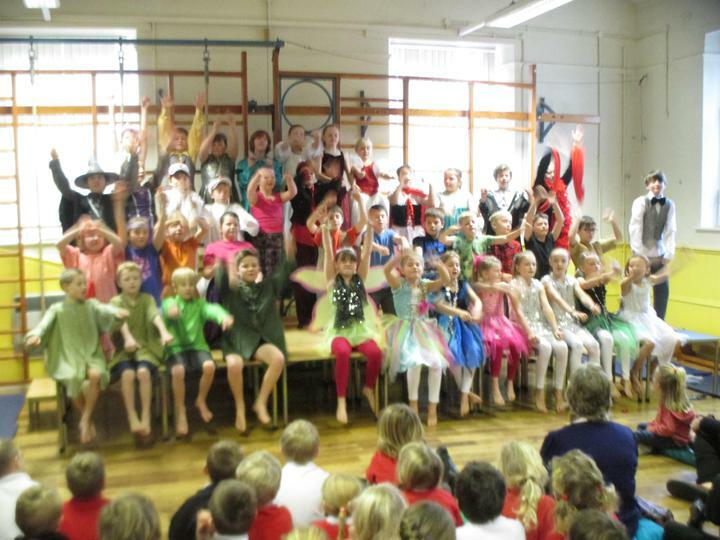 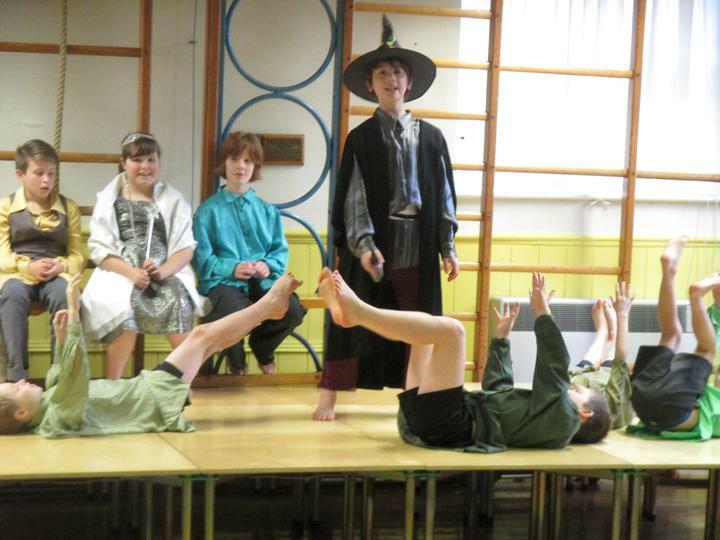 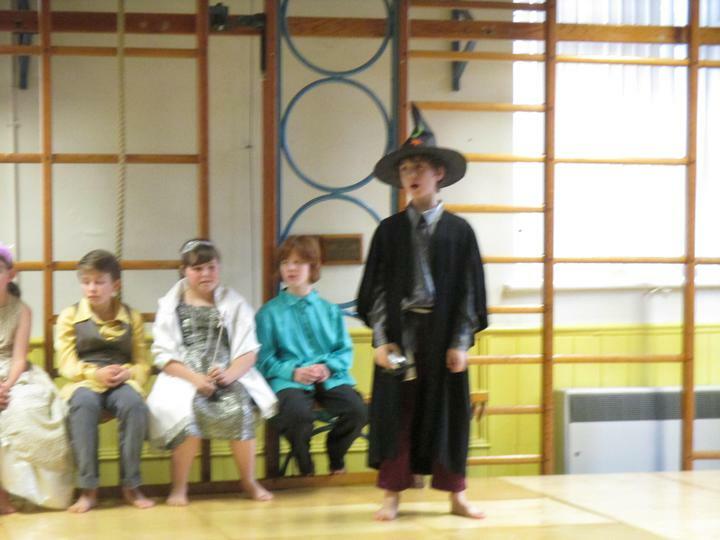 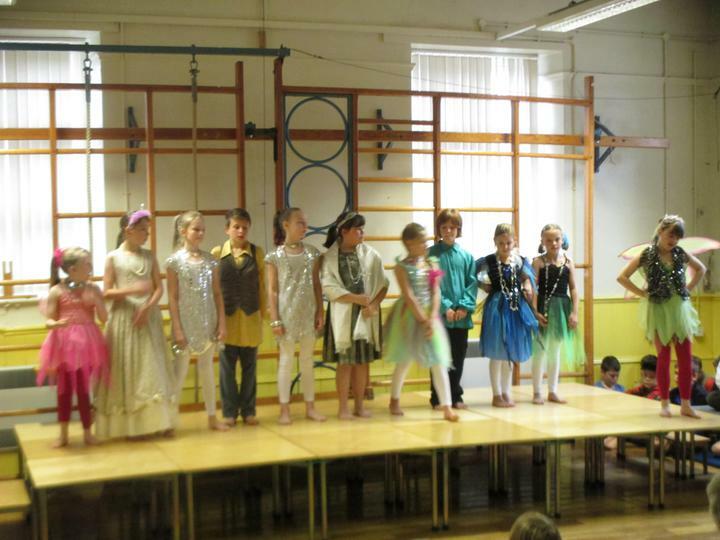 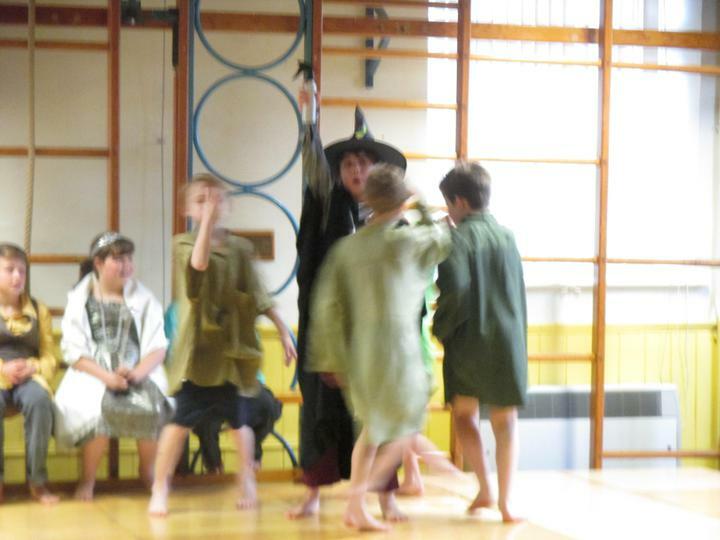 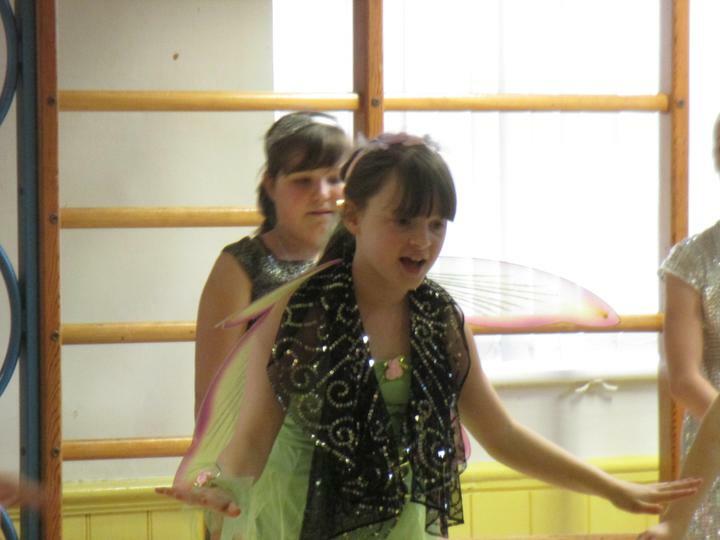 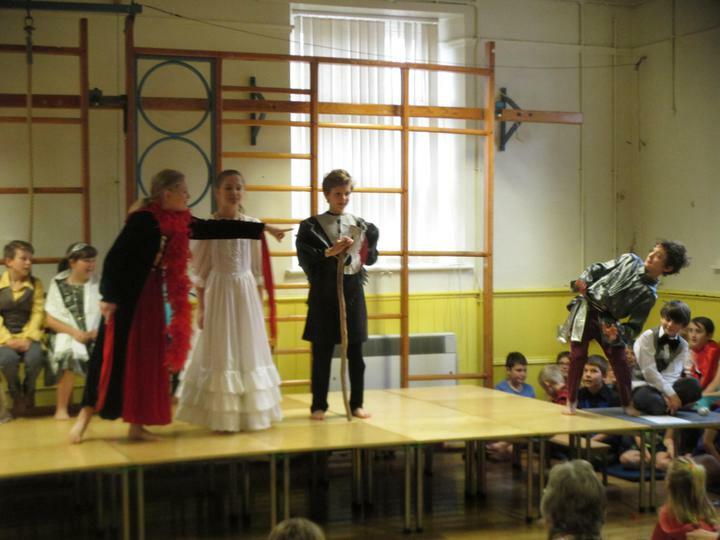 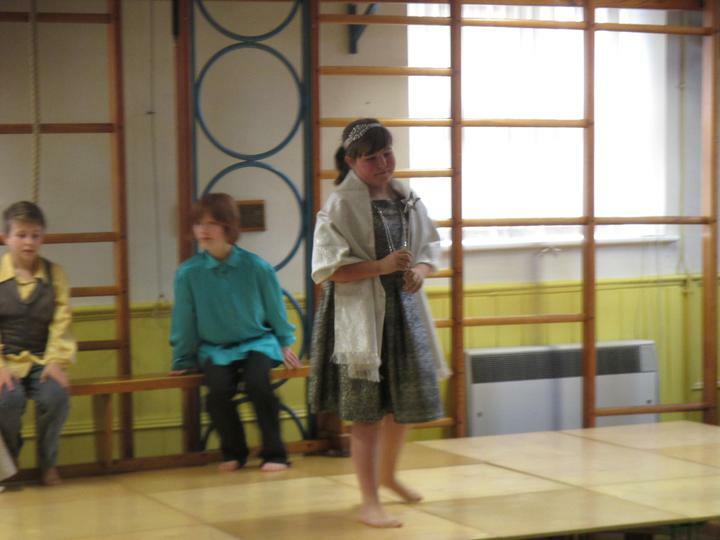 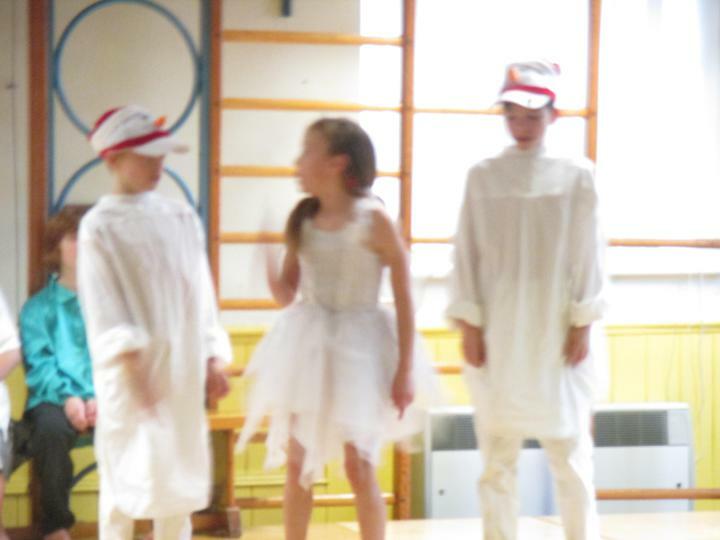 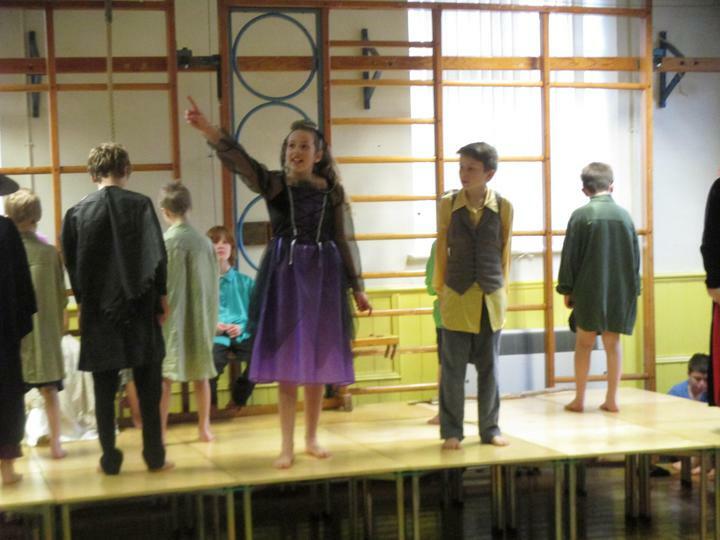 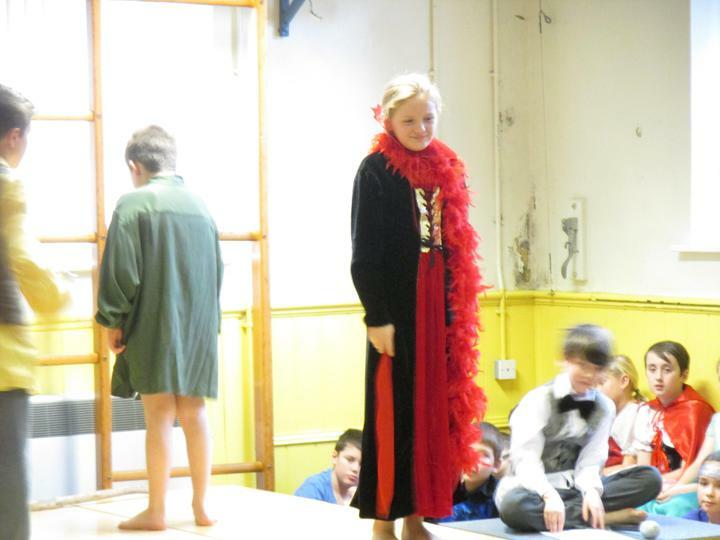 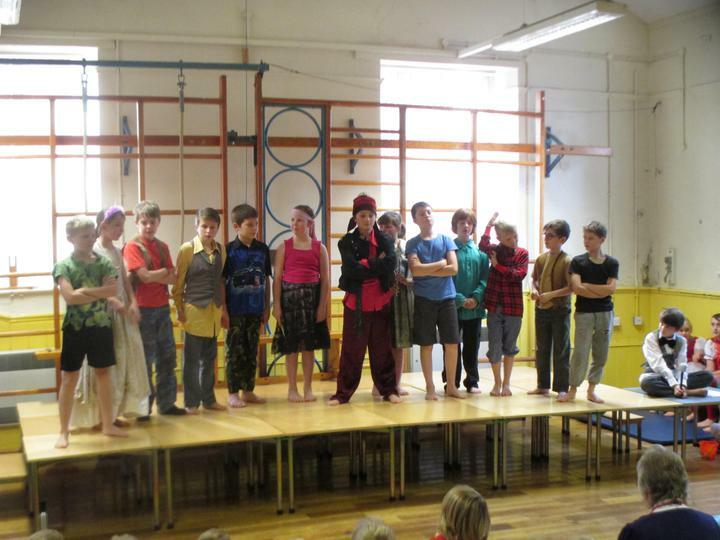 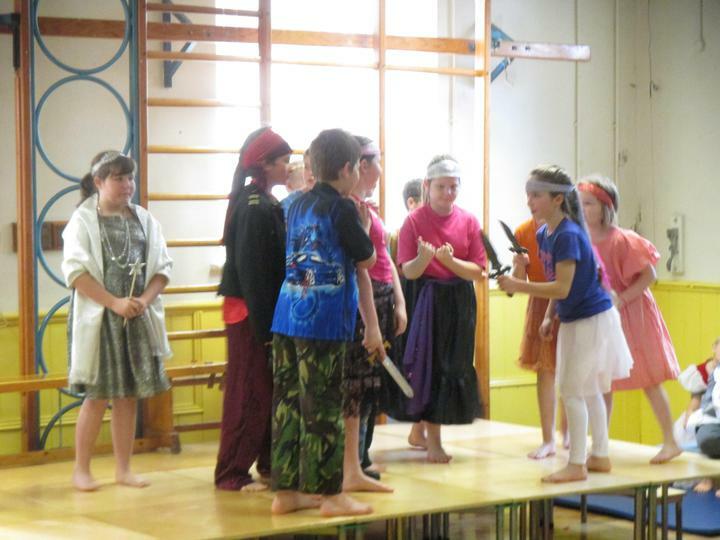 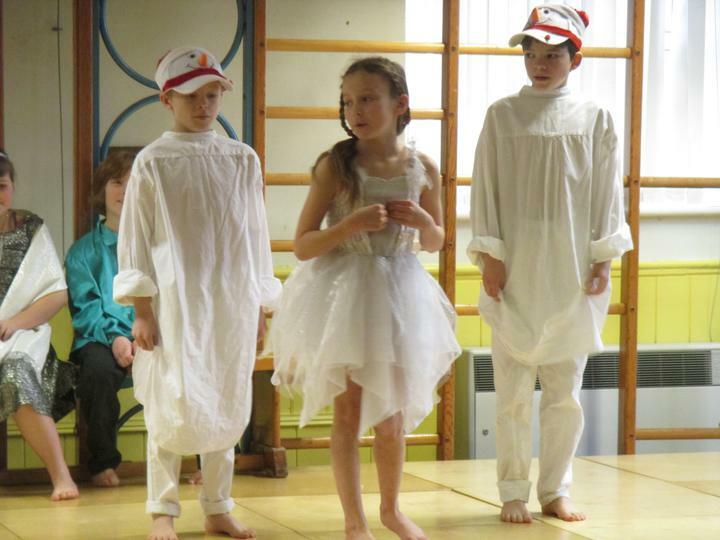 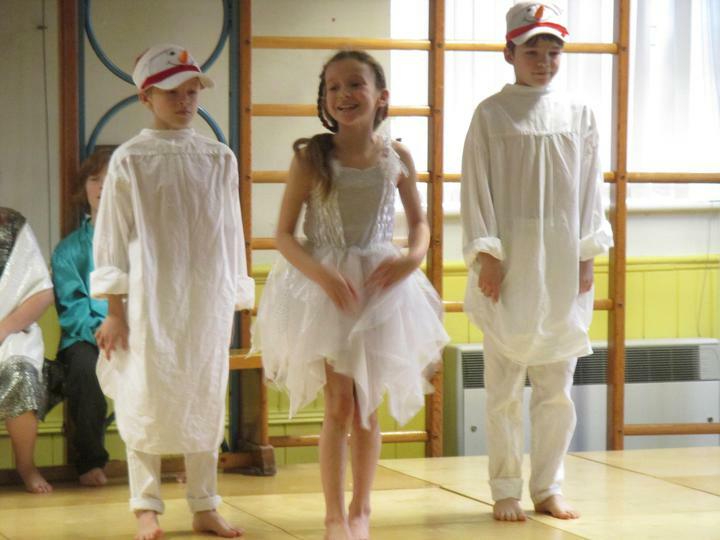 Class 1 and Class 2's Christmas Nativity Musical.